Flexible search for people and companies. Find accurate, real-time prospects at large and mid-market companies, including C-suite executives and senior management, through RelPro’s sophisticated search system. It has the flexibility to find and refine leads by multiple search criteria including name, company, role, industry, location, technology usage or other attribute. You can also choose to save the companies and people you have found to personalize lists for easy future access. RelPro aggregates contact details and relationship intelligence for over 150 million decision-makers from best-in-class sources so that you can easily and accurately find real-time leads, develop prospects and strengthen existing relationships. Sources include BoardEx, D&B, ZoomInfo, HG Insights and Crunchbase combined with timely news and social media content. Fast information for actionable insights. RelPro provides detailed profiles that include career history, educational background, professional history, awards, industry associations and memberships combined with relationship intelligence from news, social media and other relevant online content. Create your own custom web search topics and keywords to view tailored content for people or companies that you are interested in. RelPro’s simple user interface allows you to easily review the content and create a customized profile page containing just the information that matters. 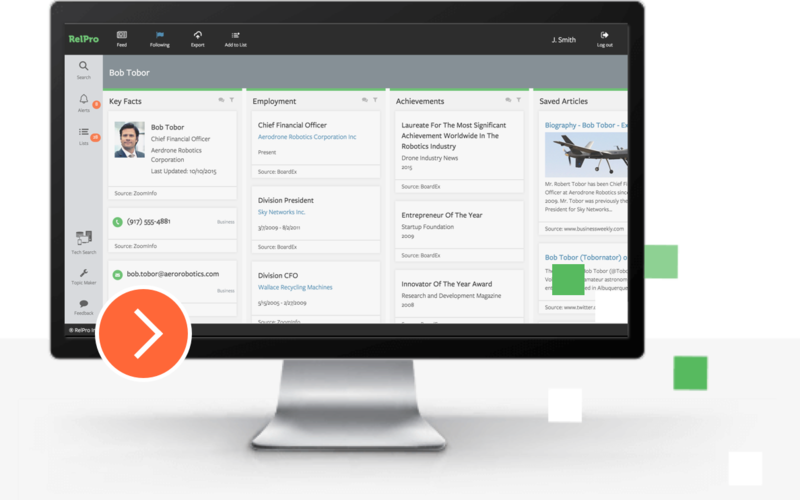 RelPro's Profile Following and Email Alert functionality keeps you up-to-date on everything newsworthy involving the people and companies you are interested in. Weekly alerts will be delivered to your inbox based on your customized search topics for all the profiles you are following. 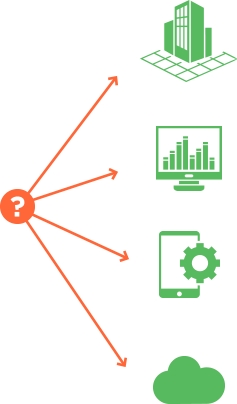 To provide a powerful relationship mapping advantage, RelPro can also provide connectivity analytics (“who knows who”) and job change alerts. RelPro is easy to customize and requires no special setup or software. You’ll be up and running in minutes—and finding more leads, connections and new relationships than you ever thought possible. Plus you’ll have easy access to your saved lists and the profiles you’re following. To maximize the cost efficiency of RelPro data insights, you can share and export profiles. 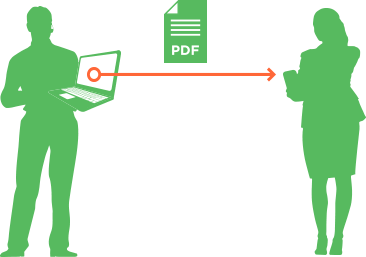 RelPro data can be exported to Salesforce or into CRM systems as CSV or PDF files. You can also share your curated profile pages with other RelPro users or create read-only versions for those without a RelPro account.